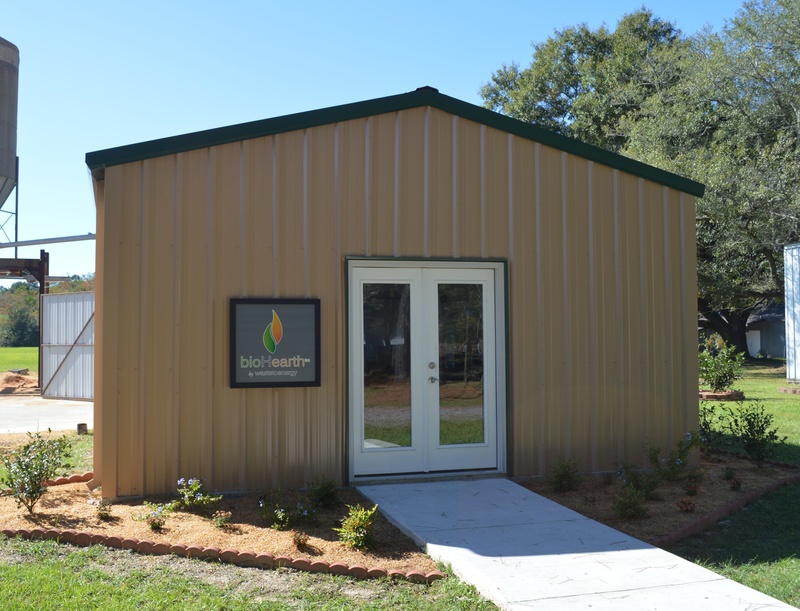 Our bioHearth® downdraft gasifier system is the simple, affordable waste to energy solution. 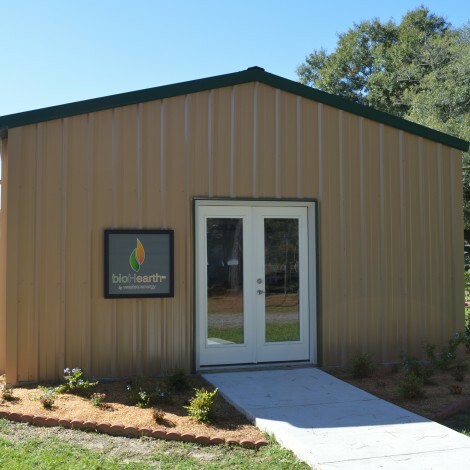 OUR VISION Waste to Energy Systems, LLC changes the way waste is treated and energy is created. We turn your waste into a modern energy solution. OUR MISSION Waste to Energy Systems, LLC (WES) is the solution to converting waste from your community, town, business, farm, or resort into energy. Supplying our advanced downdraft gasifier, bioHearth®, combined with the necessary ancillary equipment, WES is the key to converting waste to sustainable energy.